When we look up at the stars our eyes see the visible light that’s travelled billions of miles to get here. And when early astronomers first turned their telescopes to the sky, the visible light is what they could see. 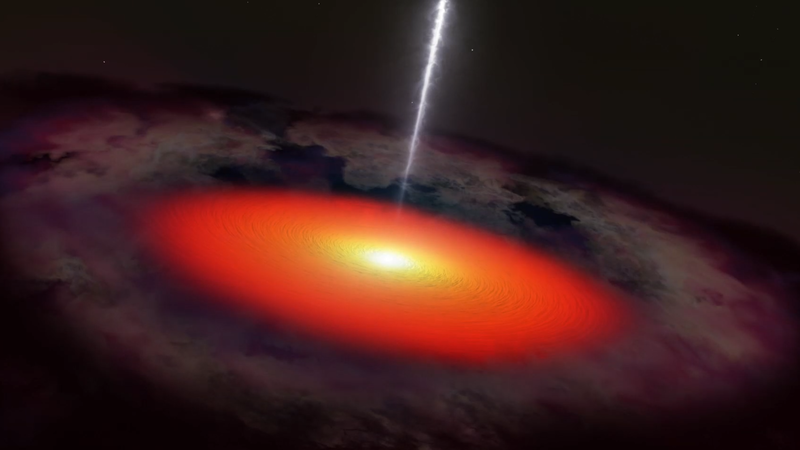 But, as technology improved, astronomers starting looking at the sky using other forms of light energy, like electromagnetic radiation, gravitational waves, and now even neutrinos and cosmic rays. Each is created by different astrophysical processes, and so provide different kinds of information about their sources. The South Florida Water Management District recently announced it’s testing what it calls Emergency Estuary Protection Wells. They are deep injection wells that pump water down thousands of feet into what’s called the ‘boulder zone’. This type of well is already used to dispose of excess water by cities around the country, including Cape Coral. But the key word is ‘dispose’, because water pumped down that far is not recoverable. And this, say environmental advocates, is not a good solution because we need all the water we can get, and pumping polluted water deep beneath the earth could pose unknown environmental problems. Following a disaster like a hurricane, first responders and emergency management officials have their hands full, and while many people might like to offer their help by volunteering, untrained volunteers can often be less than helpful, and sometimes even just get in the way. 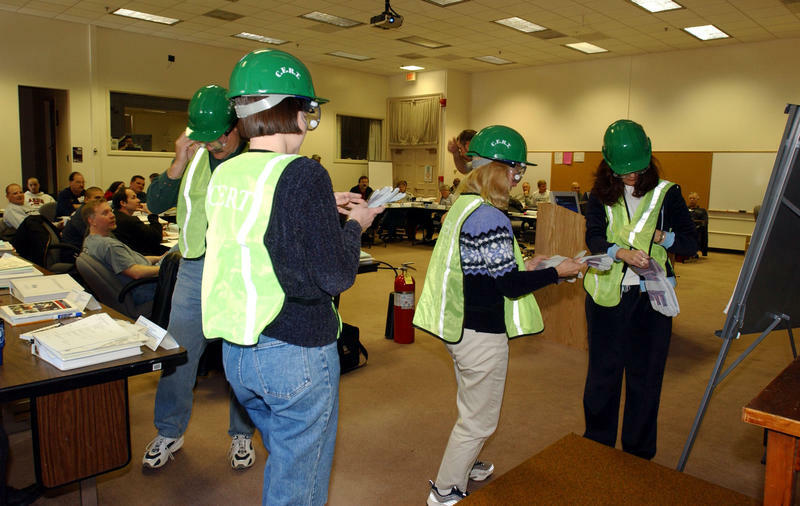 Community Emergency Response Teams, or CERTS, have been around since the early 90s. They provide a standardized training process that prepares volunteers to respond safely, responsibly, and effectively to emergency situations. Twenty million people watched the Kavanaugh confirmation hearings on TV last week, and that does not include people who watched the hearing digitally, or in non-metered markets, so the grand total is likely considerably higher. 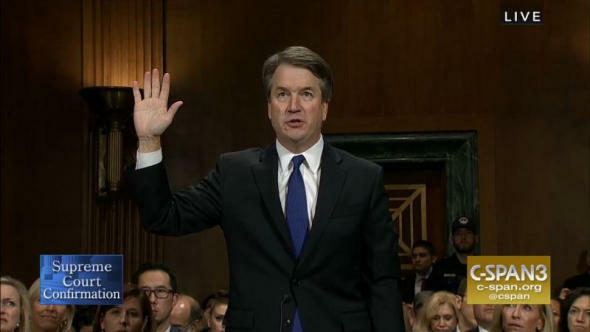 On today's show we're exploring the impact this testimony, and the national conversation it's generated, has had on women, and men -- particularly those who were in college or high school in the era of the Porky’s movie franchise, when consent was more loosely defined, and raunchier behavior was normalized by our culture at large. 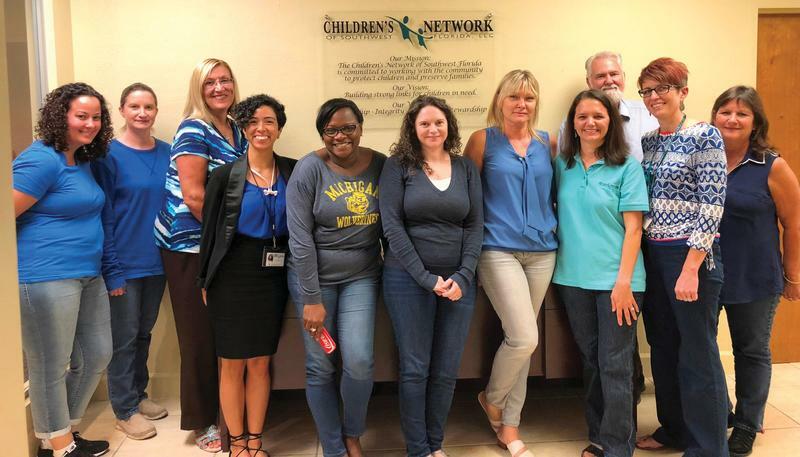 The number of kids in Florida who need foster families is growing at an alarming rate, with a nearly 40% increase in the number of children who have been removed from their parents compared to five years ago. According to the Florida Department of Children and Families, the rise is mostly due to higher rates of drug use, and the ongoing opioid epidemic. Children in Out-of-Home care are kids who have been removed from their parents or primary caregivers and placed by the state with friends or relatives, in group homes, residential treatment facilities, or foster care families. Right now in Florida there are more than 24,000 children in Out-of-Home care -- that’s nearly 7,00 more kids than five years ago. 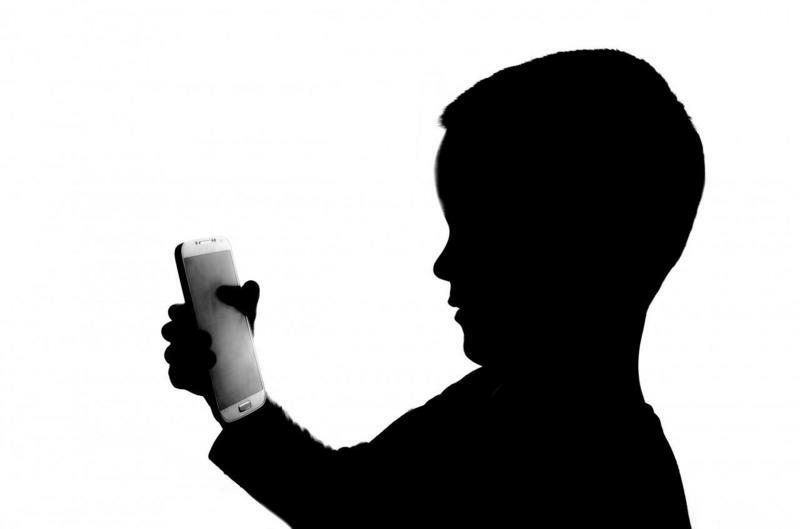 Encore: When Should Kids Get Their First Smartphone? Smartphones have become ubiquitous since the release of the first iPhone in 2007. They connect us to the world in ways we could hardly have dreamed of just a couple decades ago. But, they are still relatively new on the tech scene, and their potential effects on us, and our brains, are not fully understood. And today’s parents now face questions like, “is there such a thing as a ‘right time’ to give a child their own smartphone,” or just “how much screen time is appropriate” for young people? 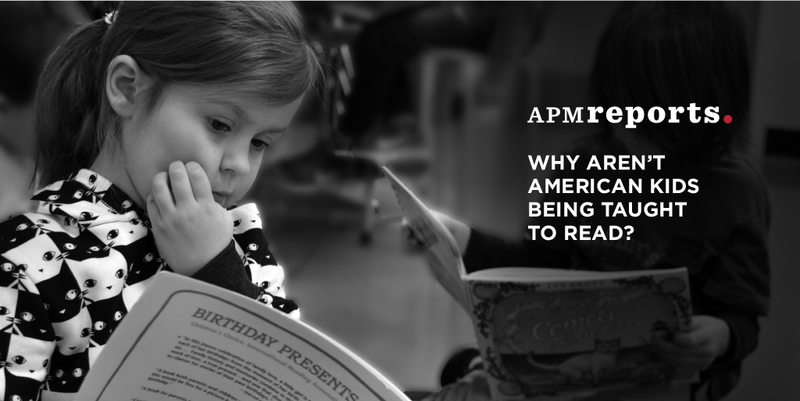 We’re joined by three national experts to explore what research is telling us about these questions, and more. Florida’s unemployment rate is currently around a low 3.7 percent, that’s a drop of more than 7 percent since the end of 2010 at the peak of the economic downturn. 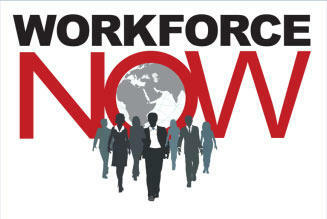 But how well is southwest Florida’s workforce positioned moving forward? On today’s show, we’re going to dig into the 6th annual Southwest Florida Workforce study, conducted annually by Workforce Now, that’s a research initiative that studies the regional workforce. It’s comprised of researchers from Florida Gulf Coast University, Hodges University, and Florida SouthWestern State College. The Workforce Study provides an overview of key information about local industries, occupations, employments gaps and projected job growth. It looks at things like which Southwest Florida occupations have the largest gaps between the number of workers demanded by employers and the available supply in the labor market? We’re joined today by two of the researchers behind the study: Dr. Christopher Westley is Professor of Economics, and Director, Regional Economic Research Institute at Florida Gulf Coast University, and Dr. Aysegul Timur is dean of the Johnson School of Business at Hodges University. Bees often bring to mind images of large hives dripping with honey and buzzing with the common honey bee. But thousands of North American bee species live solitary lives gathering the nectar and pollen they need to survive. A new study by a University of Florida Ph.D. student found these lonely bees using innovative strategies to get the sugar they need when flowers are scarce. 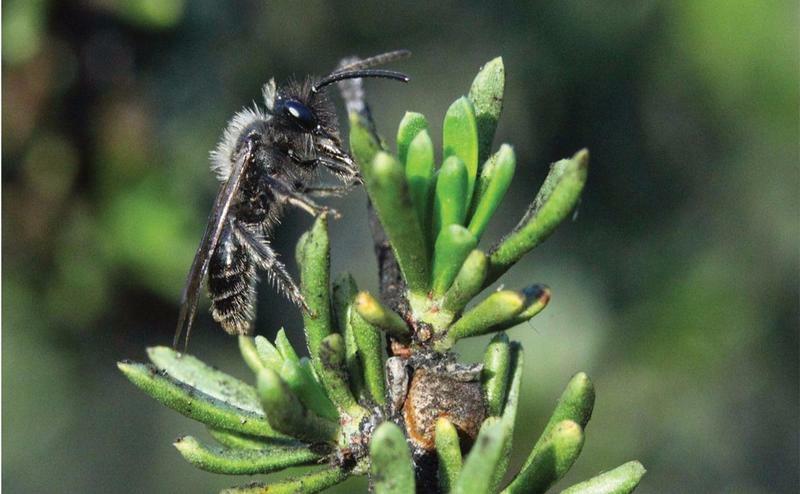 Observing more than 40 wild bee species in California national park, Joan Meiners—a Ph.D. student at IFAS School of Natural Resources and Environment—found the wild bees turning to alternative fuel sources when they couldn't collect the nectar and pollen they need for energy and reproduction. 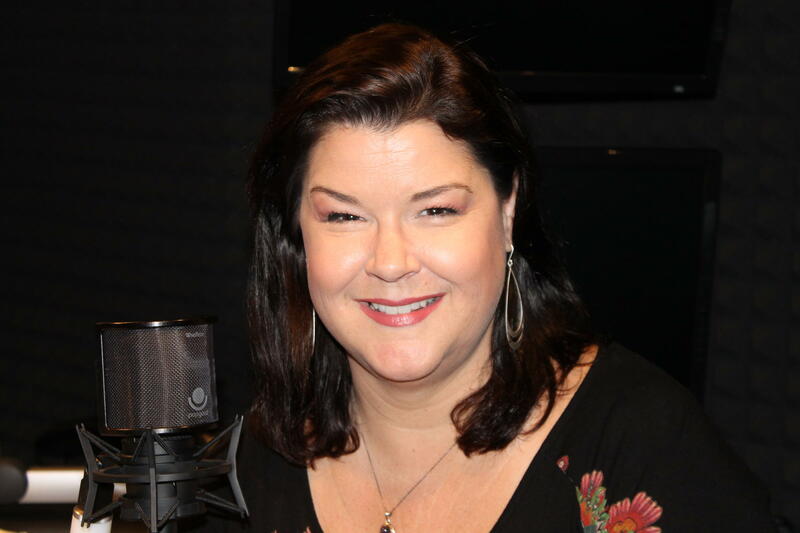 Meiners joins Gulf Coast Live to talk about her research, how she came to understand why wild bees may come to use honeydew as food, and how disruptions to the bees natural rhythms may point to larger ecological stressors for the bees. As the red tide bloom along the southwestern coast of Florida persists -- it’s almost in its second year now -- the U.S. Small Business Administration is offering some small businesses and private nonprofit organizations located in the declared counties of Florida, which include all of the counties in our listening area, what are called Economic Injury Disaster Loans. These are the same loans offered in the wake of natural disasters, like hurricanes and floods. 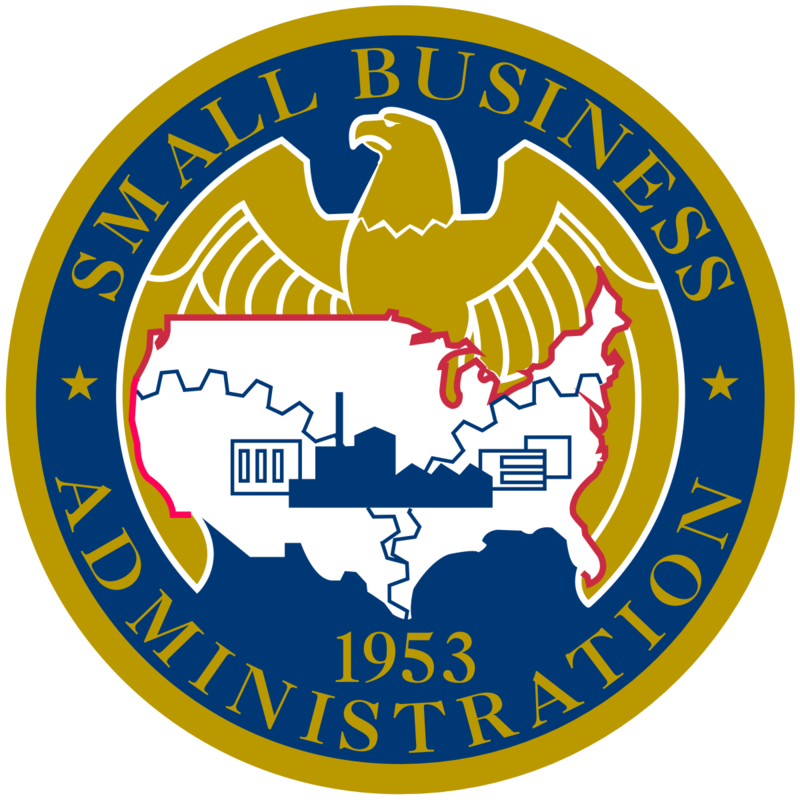 We’re joined by Edward Gregory Dawson, he’s Public Affair Specialist with the U.S. Small Business Administration. 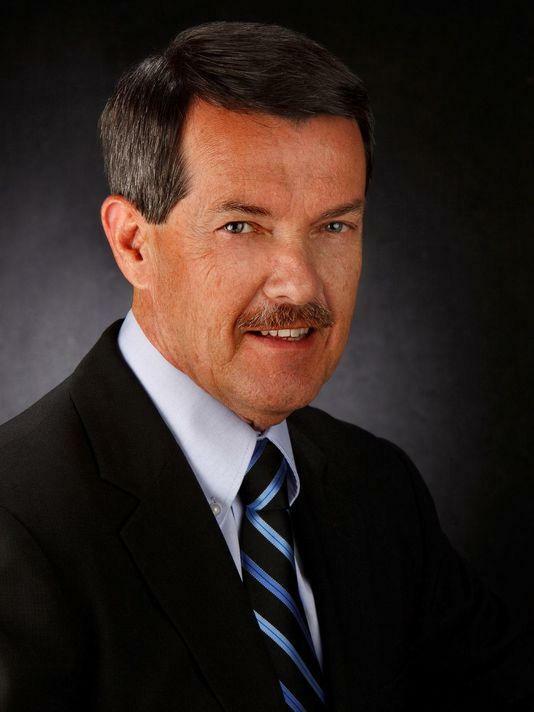 Ray Judah was a Lee County Commissioner from 1988 to 2012. During that time, Judah was a staunch advocate for environmental issues, including being instrumental in the creation of the county’s land preservation program, Conservation 20/20, and the Corkscrew Regional Ecosystem Watershed, or CREW. Since leaving office he has continued to champion environmental issues as a citizen. 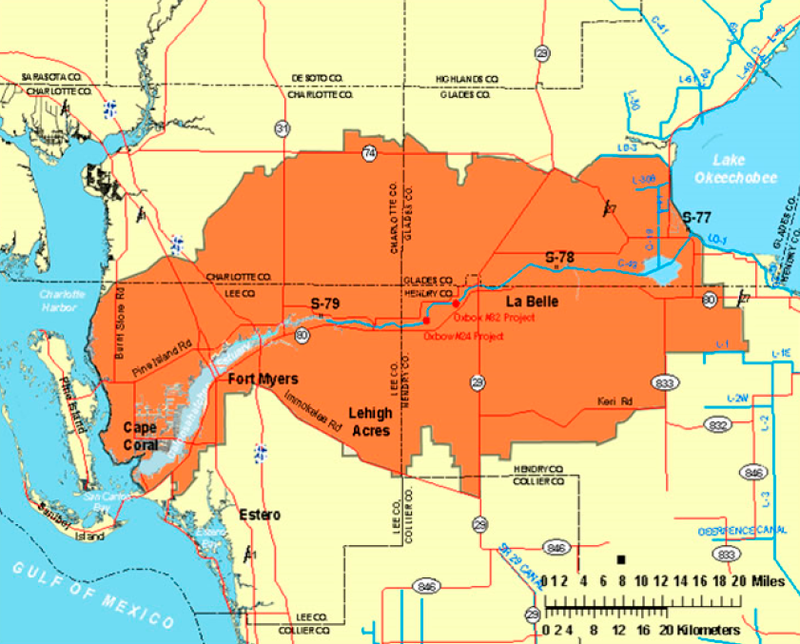 He joins us today to discuss the many aspects of the water woes currently impacting southwest Florida, including the toxic blue-green algae bloom in the Caloosahatchee River and Estuary, and the ongoing red tide bloom along the coast. 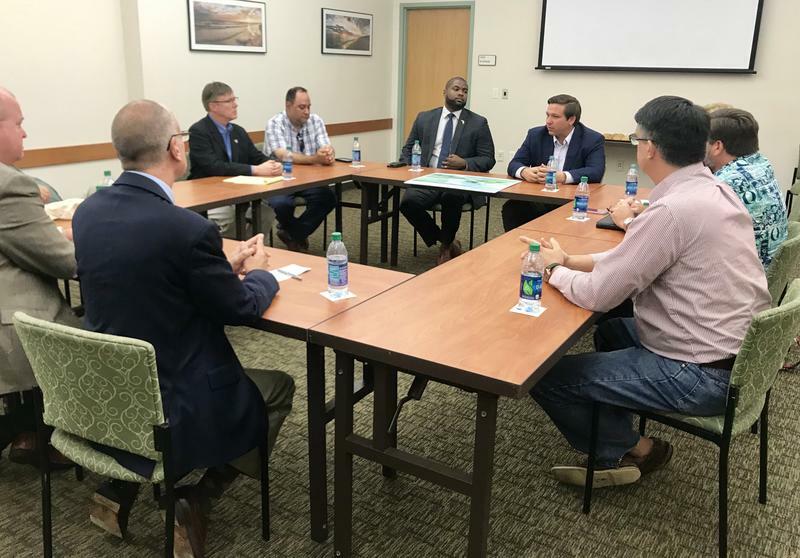 This weekend, republican gubernatorial candidate Ron DeSantis swung through southwest Florida where he met with the heads of three local universities, delegates to the state house of representatives, and FGCU water quality researchers. Fred Rogers’ name has resurfaced in our culture lately, with the release of a new documentary about his life and television show, and a feature movie called You Are My Friend starring Tom Hanks due out at the end of next year. 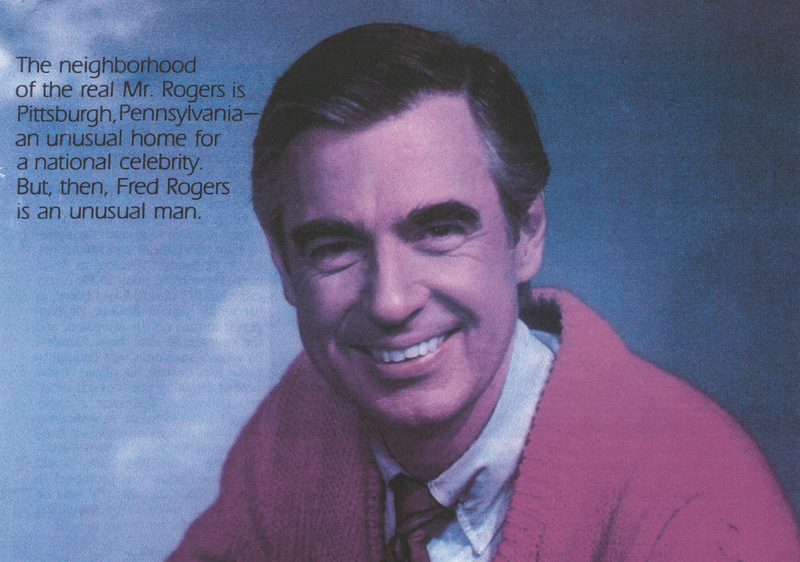 His public television show Mr. Rogers Neighborhood was a cultural staple in this country for more than three decades. We’re remembering Mr. Rogers on today’s show, with the help of a Naples woman who spent a week on set with him and his crew in the early 1980s, before writing a feature story for Parents Magazine. We’ll hear her memories, and listen to some classic moments from the show. 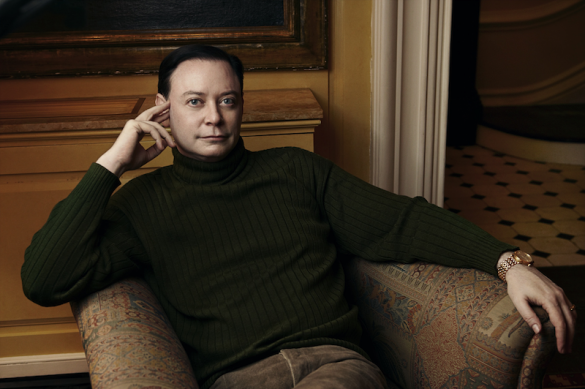 Diversity is what unites us all -- that’s the underlying premise of the latest book by our guest today, Dr. Andrew Solomon. He is a writer and lecturer on politics, culture and psychology. He is a winner of the National Book Award, and an activist in LGBT rights, mental health, and the arts. He’s been a contributing writer for the New York Times Magazine; and has written for many other periodicals, and has published a number of books. His latest book is called Far From the Tree: Parents, Children, and the Search for Identity which tells the stories of families raising exceptional children who not only learn to deal with their challenges, but also find profound meaning in the process. While most home chefs may fancy their salsa as worthy of a slot on a grocery store shelf, there is one local group that took that inspiration and turned it into not only a business but a teaching non-profit that serves up spice and inspiration. 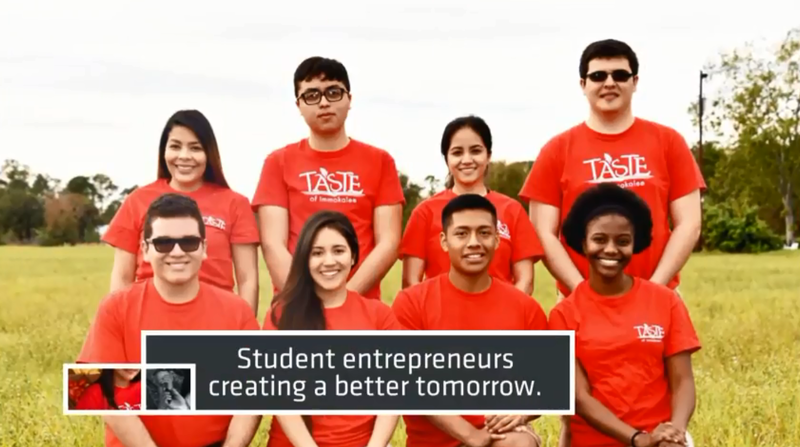 Taste of Immokalee is a student-run initiative that teaches high school kids about business, the food industry, and marketing, among other things. We're joined by Yvelande Astreid, she's assitant to the Taste of Immokalee executive director, and Marthe August, a junior at Immokalee High School.